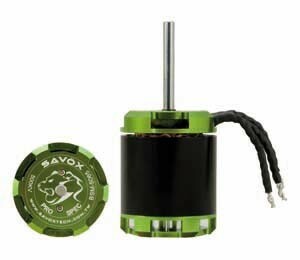 The Savox BSM5065 500KV 700 class Brushless Outrunner Motor keeps your RC helicopter flying high while cooling itself down. sharp moves in your flying experience. Weight = 454g.